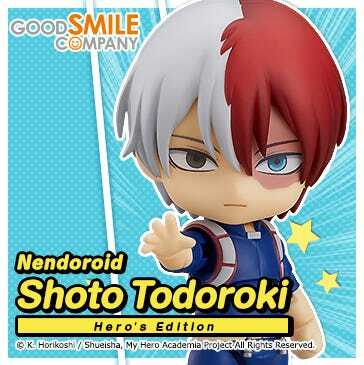 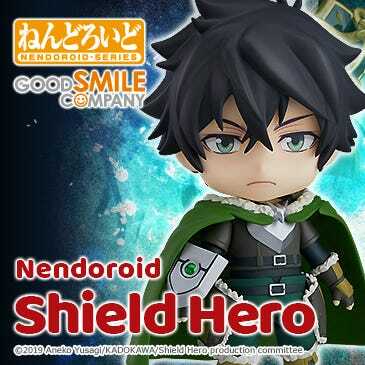 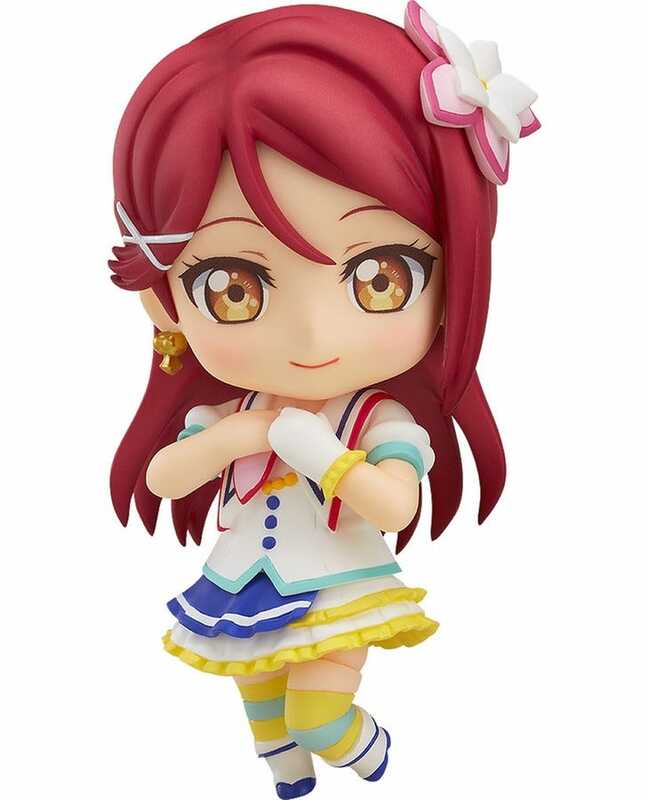 Today I’m going to be taking a look at a character who not only celebrated her birthday today but also her announcement as a Nendoroid! 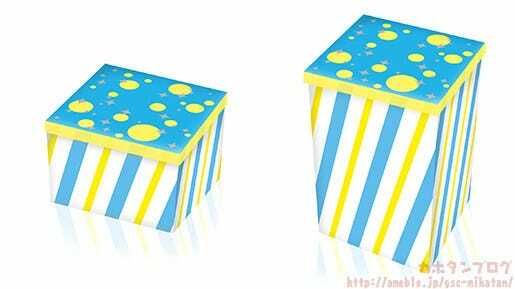 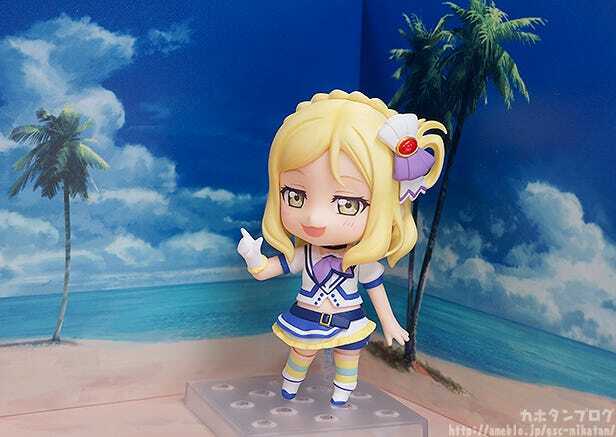 From the popular anime series ‘LoveLive!Sunshine! 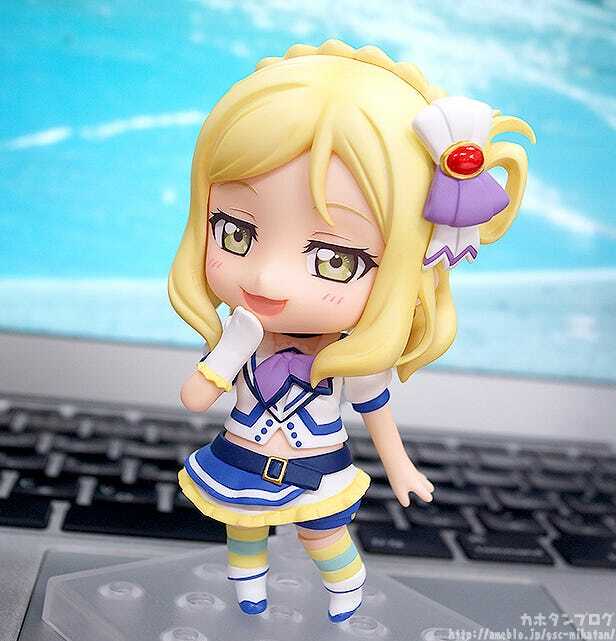 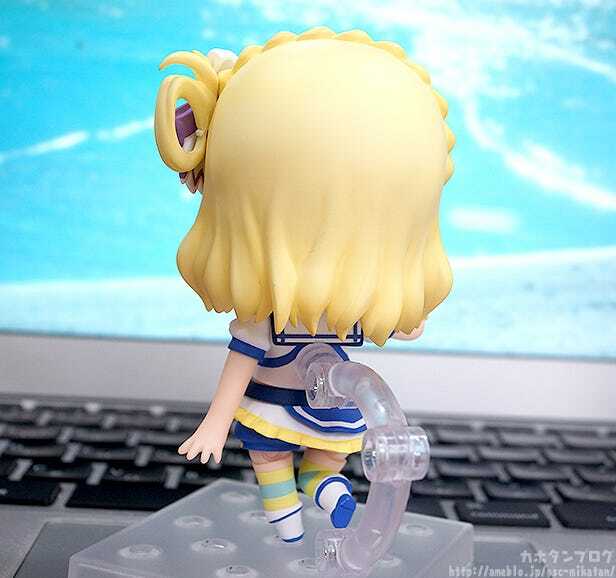 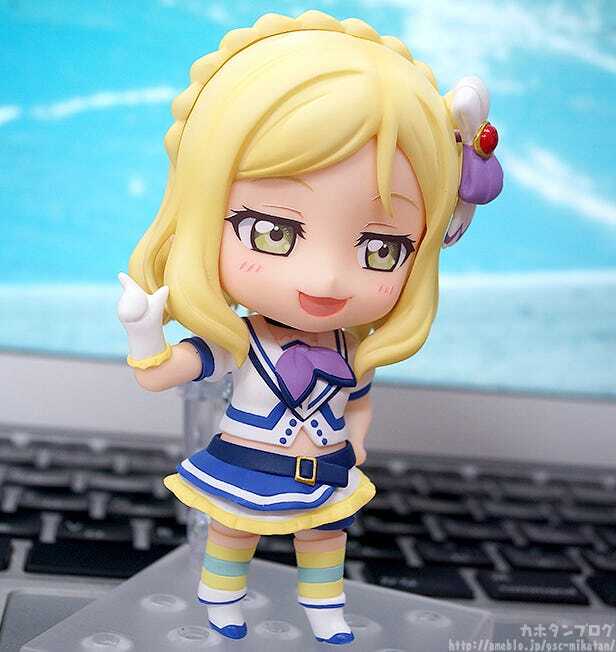 !’ comes a Nendoroid of the Aqours member Mari Ohara wearing her outfit from the song ‘Aozora Jumping Heart’! 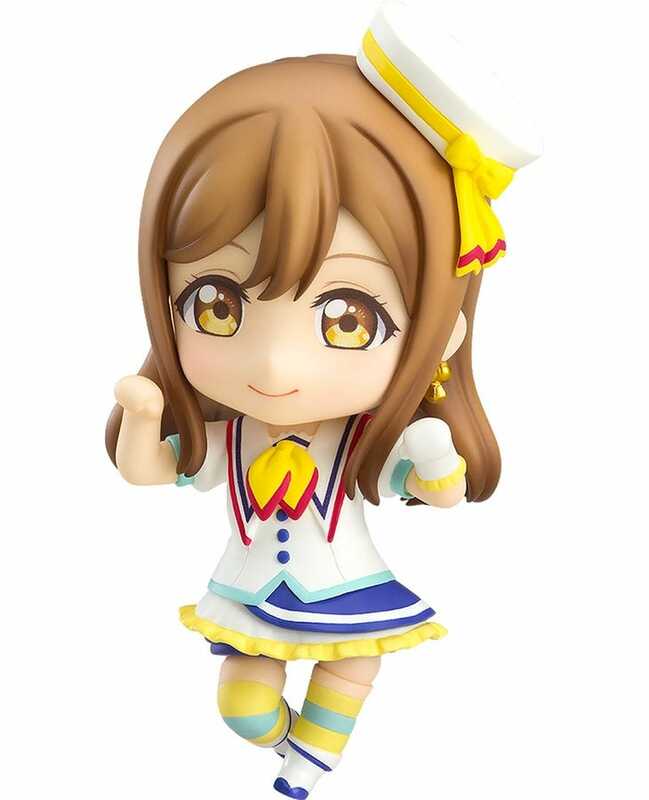 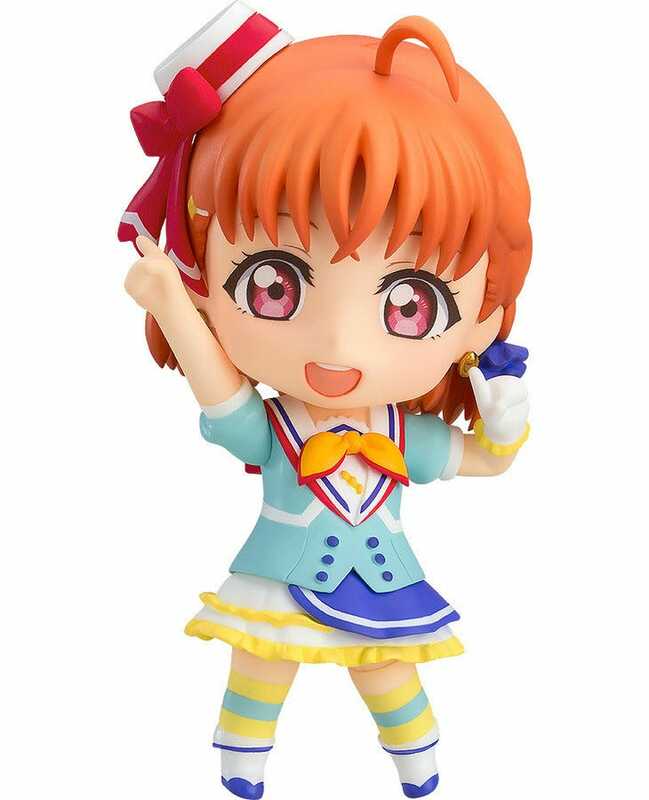 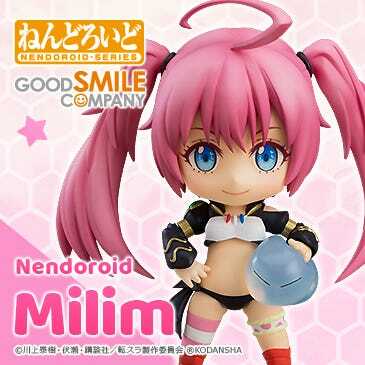 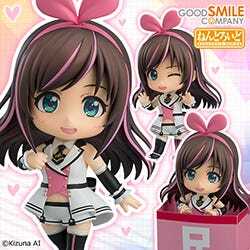 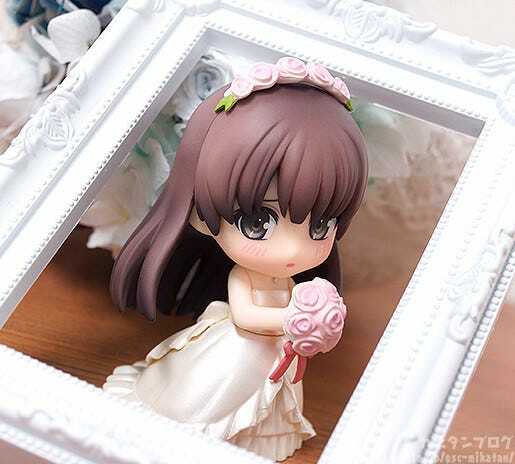 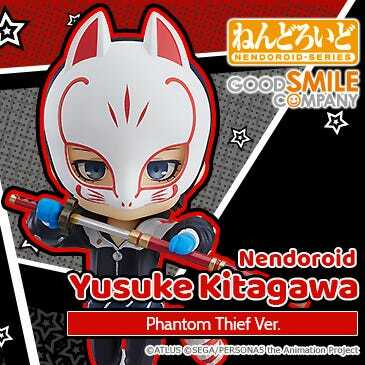 She comes with both a cute, cheerful face plate as well as a mischievous smile for when she teases the other members! 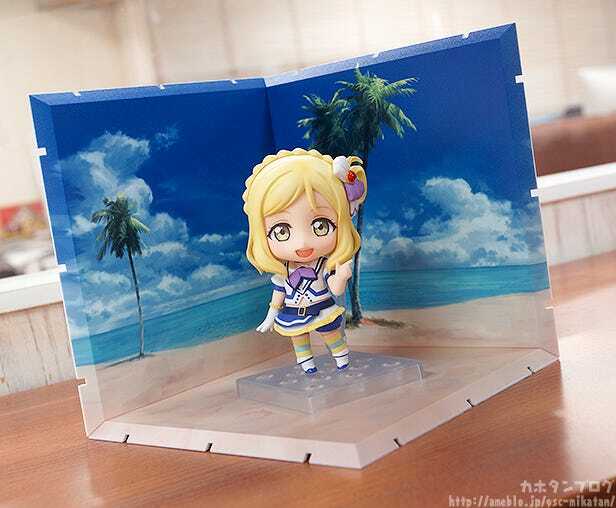 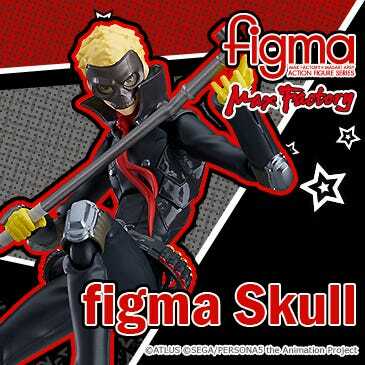 A selection of different parts are also included which allow you to pose her in different dance poses from the opening theme of the anime series! 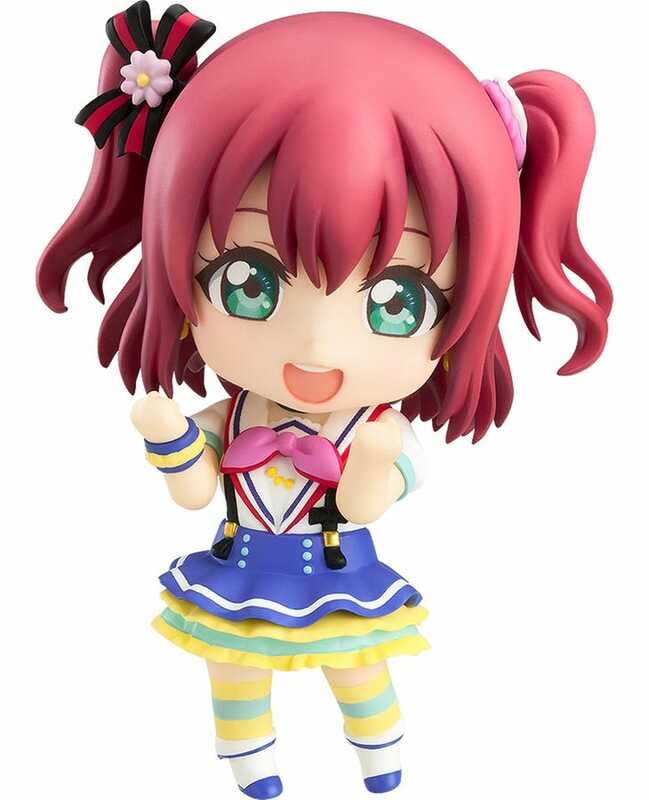 Be sure to enjoy her together with the other members of Aqours! 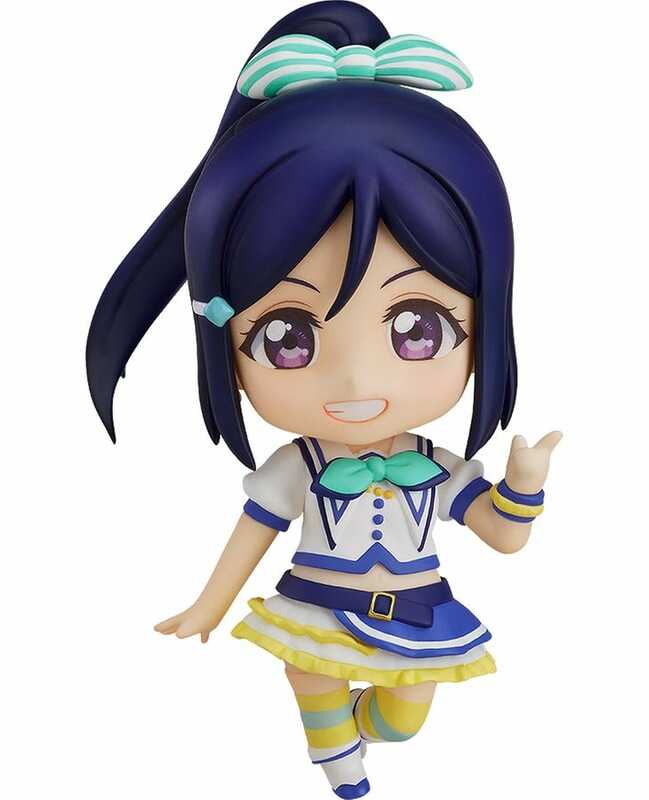 With her announcement we have all the members of Aquors as Nendoroids!! 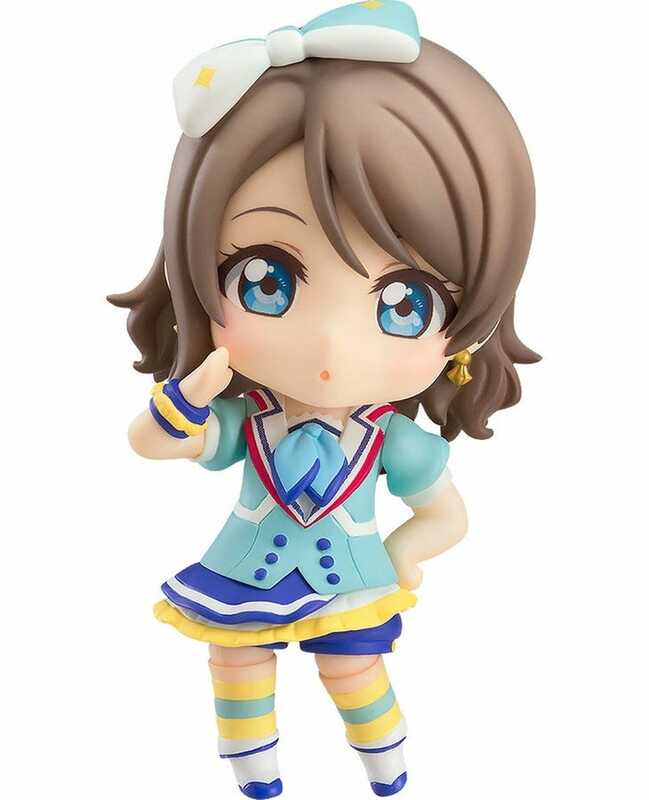 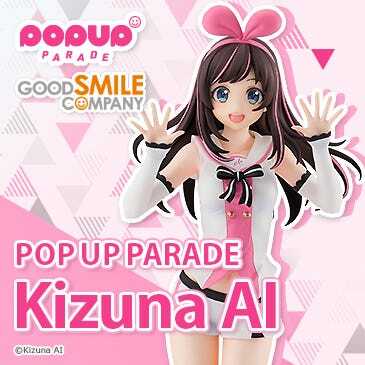 Just like the previous members she is dressed up in her outfit from the song ‘Aozora Jumping Heart’, and the details on her hair accessories and outfit are so beautifully sculpted! 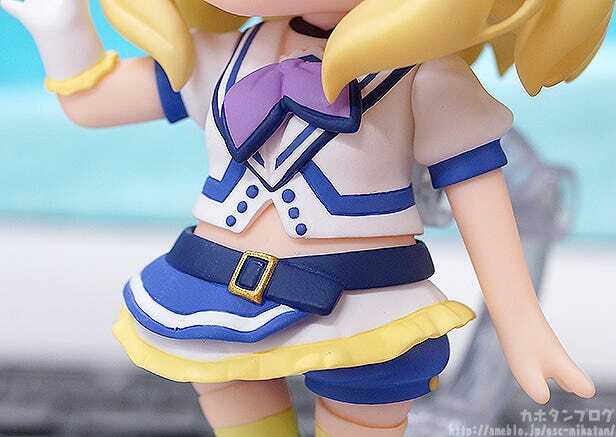 ▲It’s a bit hard to tell, but her belly button is faithfully sculpted on! 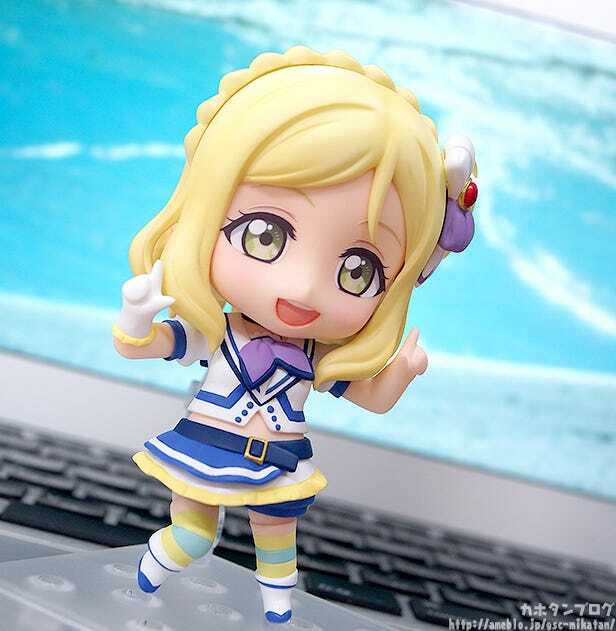 ▲ Create your very own idol poses! 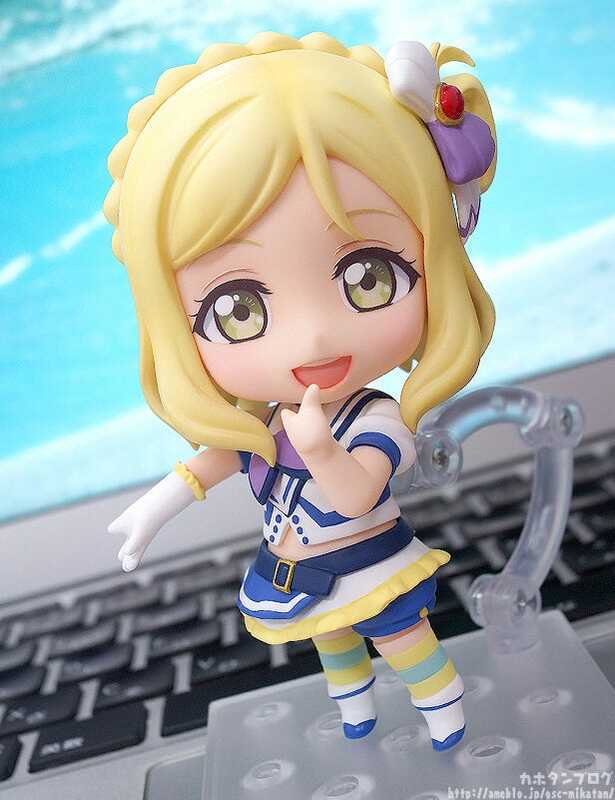 The shape of her mouth is so cute! 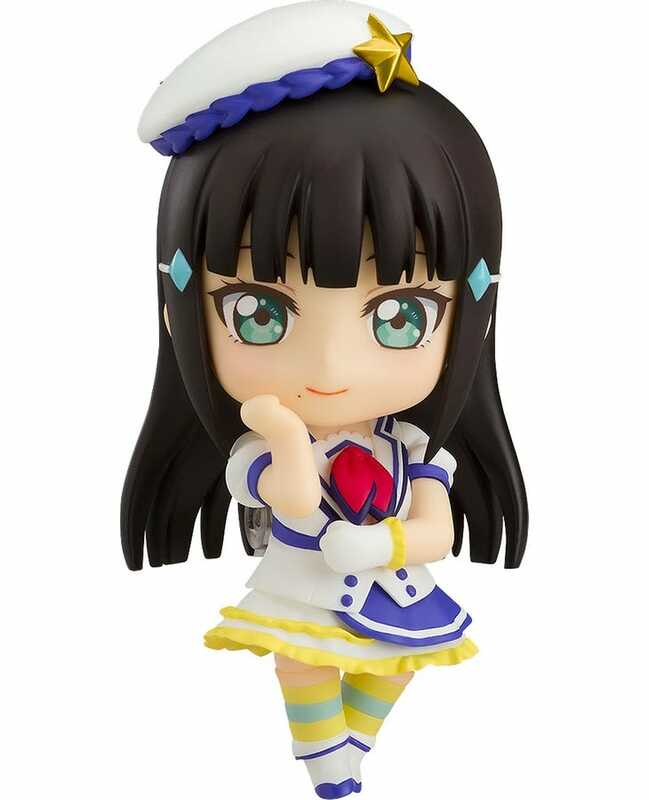 ▲ This playful expression can be used for all sorts of different poses! 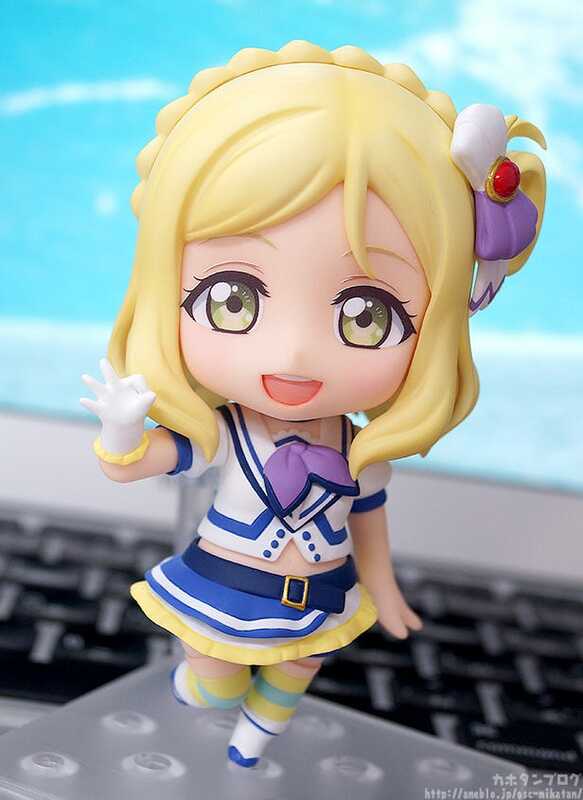 Be sure to add the adorable challenger who knows no fear to your collection! 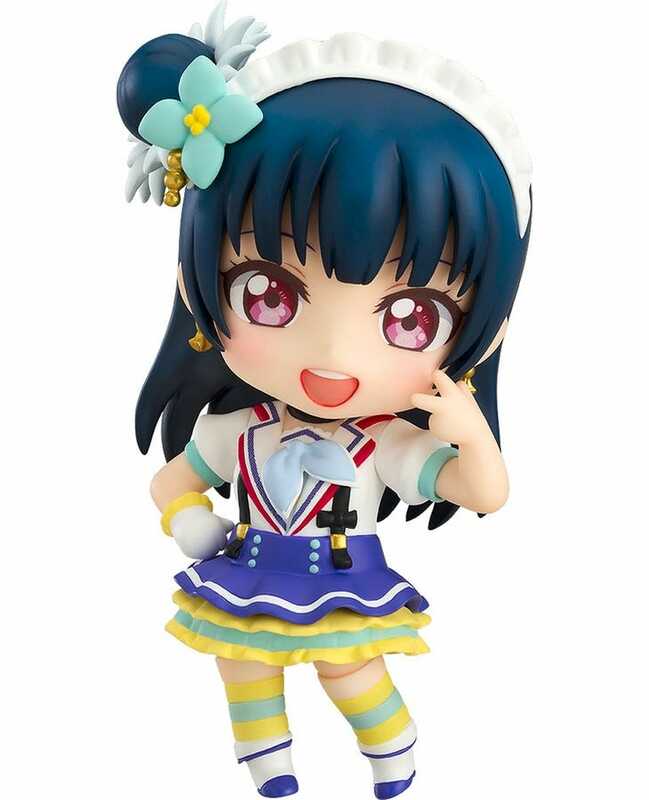 ⇒ See the complete Dioramansion 150 line-up here!